My house locates in an quiet ,safe and beautiful environment. 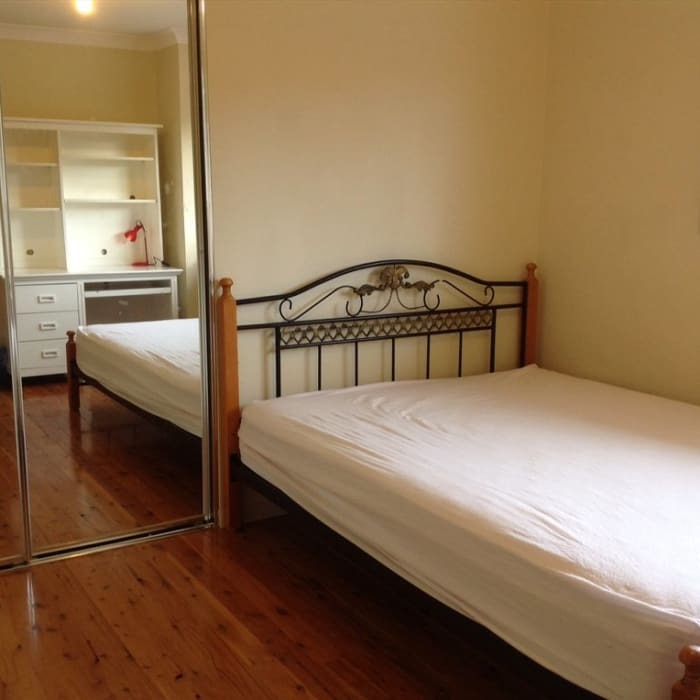 It is only 10 min walk to Dapto shopping mall, train station and bus stop. I am a uni. Staff and have a harmonious family. Our house is always neat and tidy . We have 2 modern bathrooms, beautiful backyard, bright, stylish and spacious living areas fully equipped with dishwasher, NBN wireless internet, washing machine, fridges, microwave, TV, etc. We are looking for a respectful, friendly, tidy and no smoking person, who is preferential UoW students and others also welcome. Holding deposit received. They are two UOW students who are friendly and tidy.